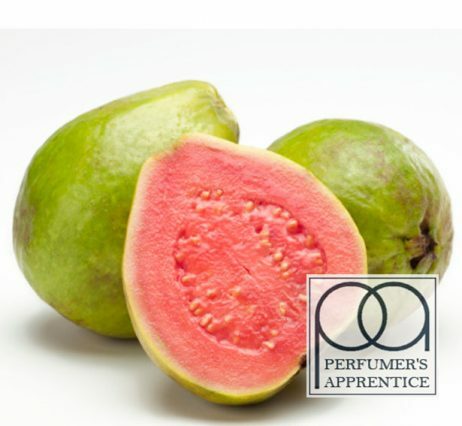 Perfumer’s Apprentice Guava Concentrate provides the refreshing and sweet aroma of juicy and exotic guava. 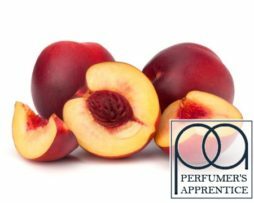 Perfumer’s Apprentice Guava Concentrate provides the refreshing and sweet aroma of juicy and exotic guava. Distinctively tropical, this guava concentrate is great to use just on its own, but it can also add layers of subtlety to other fruit, dessert or beverage mixes. 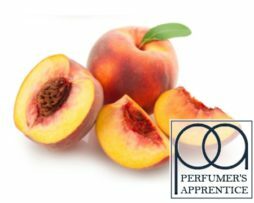 The exquisite taste of Perfumer’s Apprentice Guava Concentrate is very versatile and gives you the freedom to experiment and tinker with your own recipe ideas; for a deliciously subtle blend of exotic tropical fruits, try blending it with some Kiwi or Apricot Concentrates. 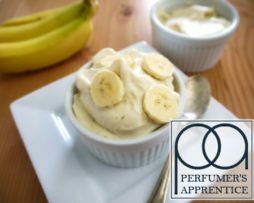 This flavour concentrate is very strong, so we recommend that you use only around 1%-3% initially and work from there, otherwise this flavour can be very overpowering. 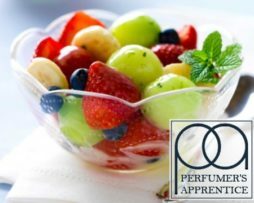 Artificial Flavours, Propylene Glycol, Water.